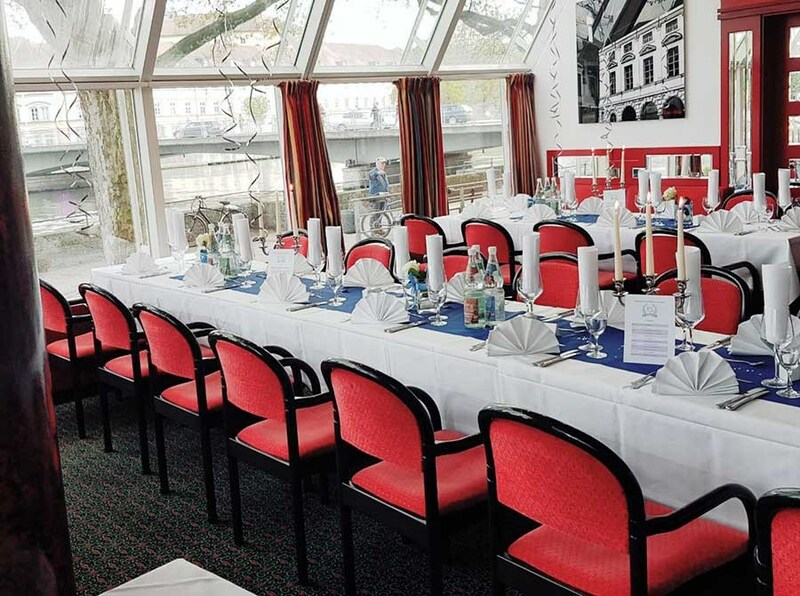 Visiting the heart of our city, located directly on the River Isar, is a magnificent and unforgettable experience. The historic ambiance, combined with cultural values, innovative high-tech, and traditional crafts, will make you curious to discover more. 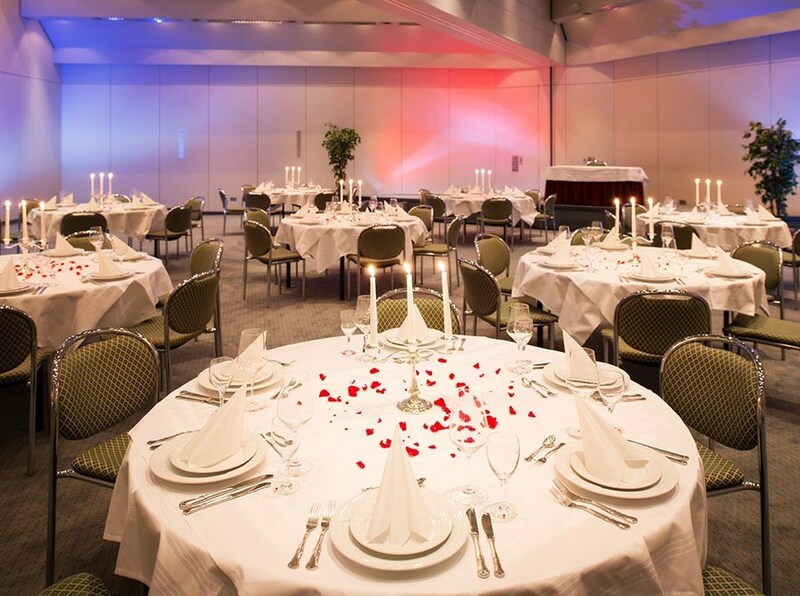 The Michel Hotel Landshut Team, as well as the Department for Marketing and Tourism, will be happy to assist you in the planning of individual or group trips and various events. Professional tour guides are also at your disposal should you desire one. 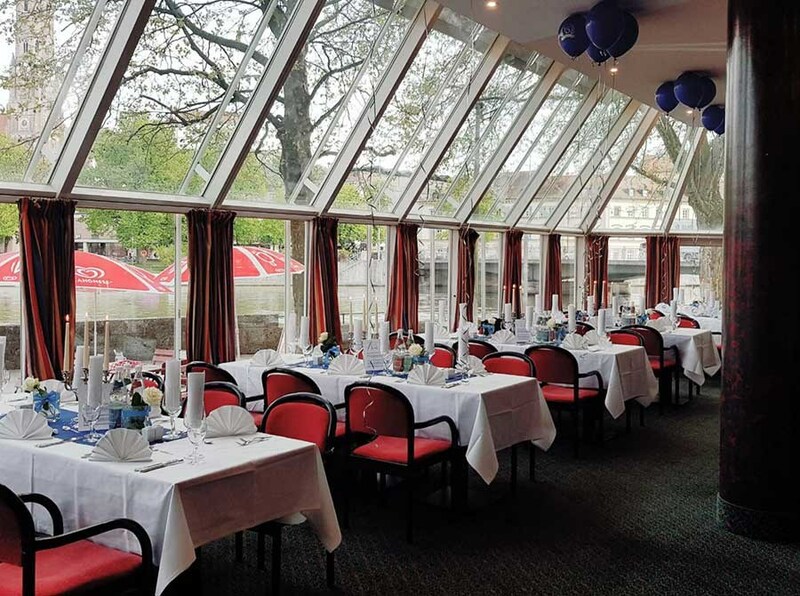 Dine while enjoying a fantastic view of the Isar river from all restaurant rooms. There is a variety of regional dishes and seasonal delights available, as well as gourmet dishes made à la maison. 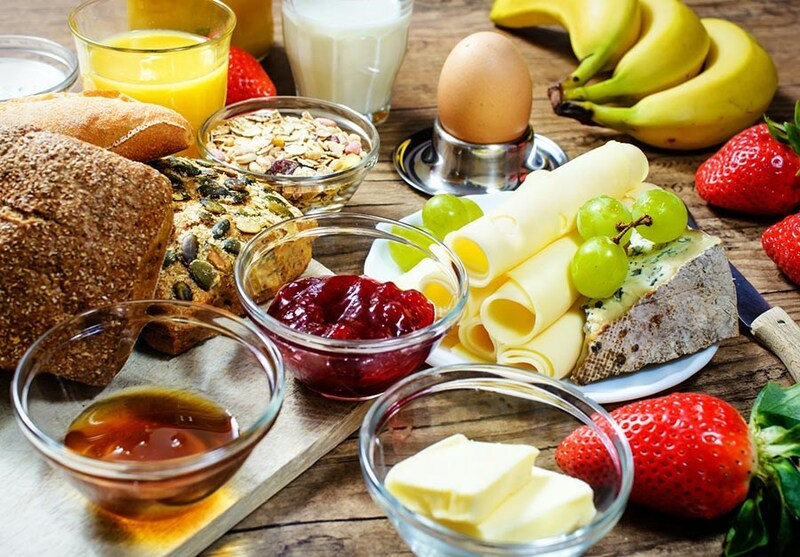 Enjoy breakfast from 06:30 till 10:00. The restaurant is open for you from 12:00 till 14:00 and from 18:00 till 22:00 as well. We offer a large brunch buffet on selected Sundays. In our cosy hotel bar you can enjoy a refreshing draft beer or a glass of wine in the evening and peacefully review the day. 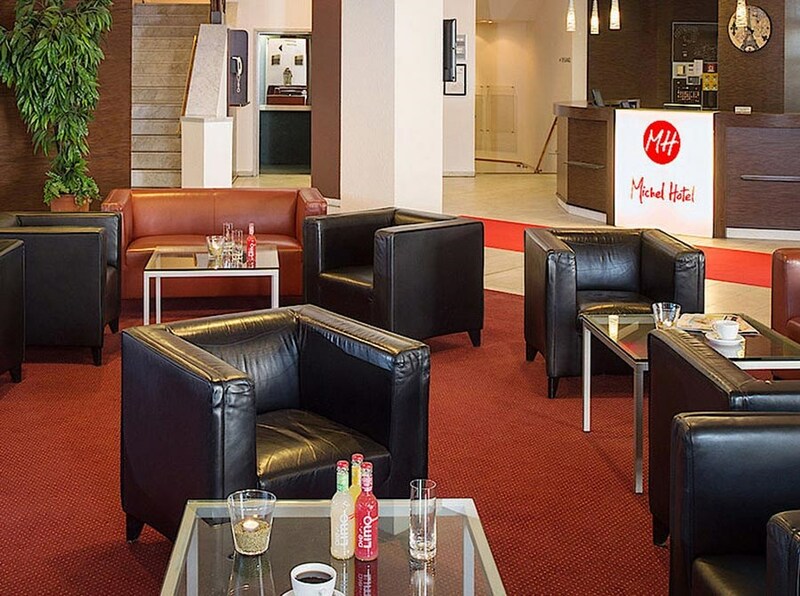 Our hotel bar provides standing and seating space for nearly 40 people and is right next to our beer garden and restaurant. The hotel bar is open from 18:00 till 24:00. 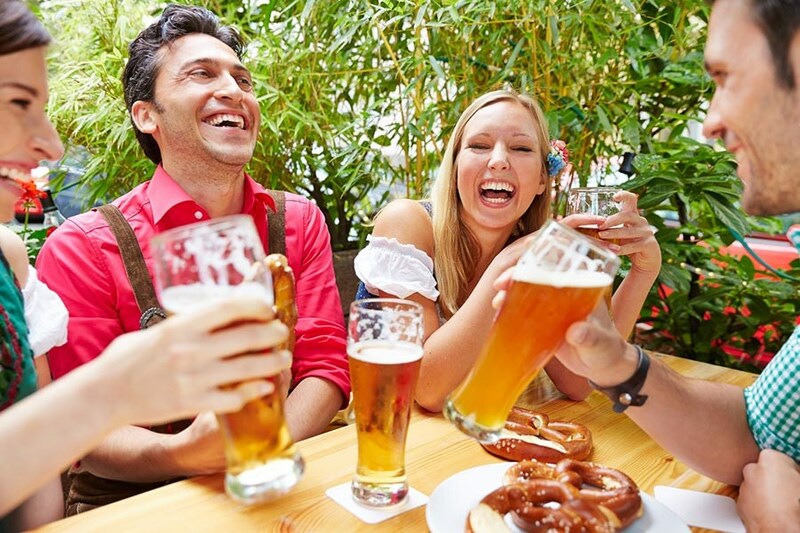 Enjoy our traditional cosy beer garden: a place where you can refuel, relax and enjoy a sunny day in Bavaria in its best light. 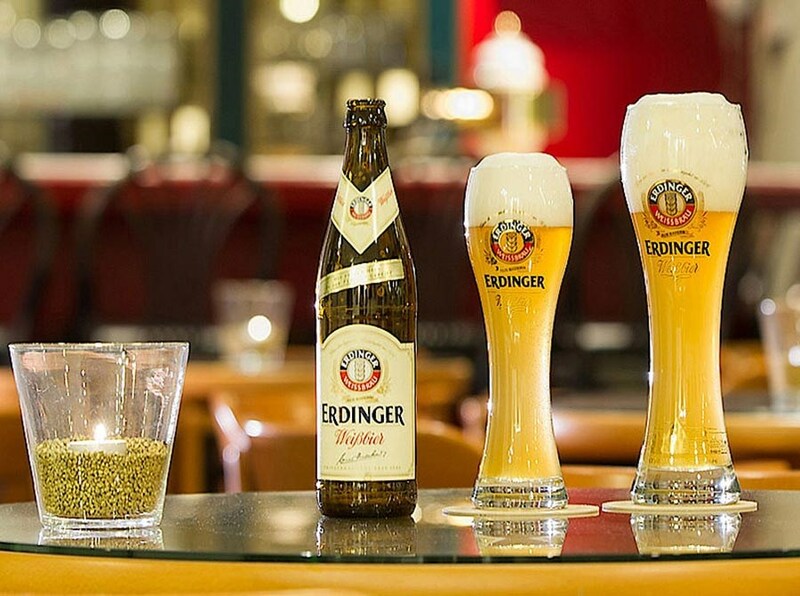 We recommend a freshly tapped Augustiner or an Erdinger white beer, together with one of numerous small delicacies from our kitchen. Everyone feels at home here: tie or no tie, with or without celebrity status, guests with children, and also our numerous regulars, of course. 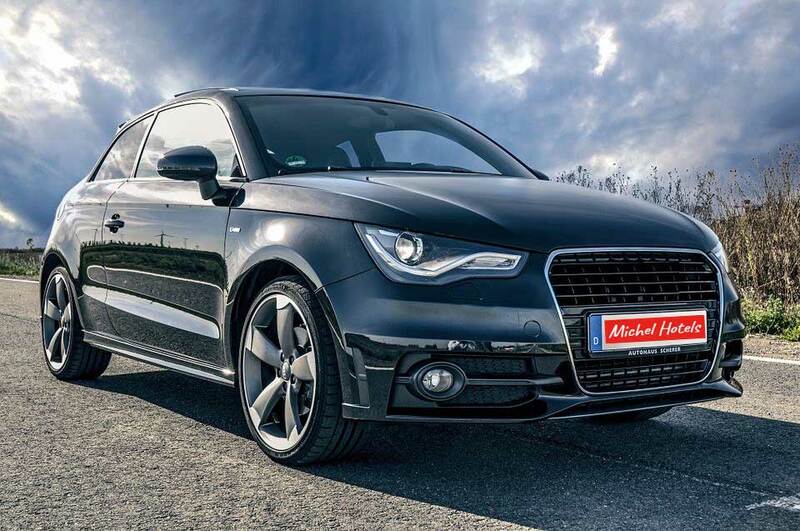 Our shuttle service is another of Michel Hotel Landshut’s great offers which will make your stay with us even more pleasant and comfortable. 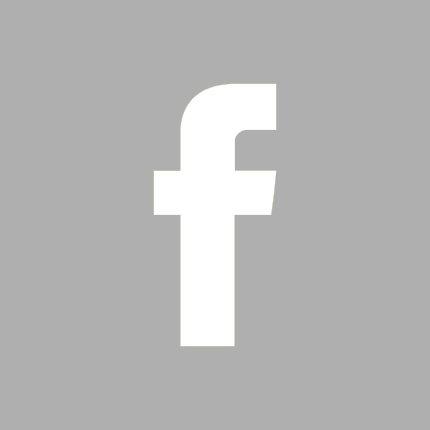 Do you want to go on an excursion with a small group? Do you want to be picked up from the airport or train station? Do you need to go to a fair? No problem! 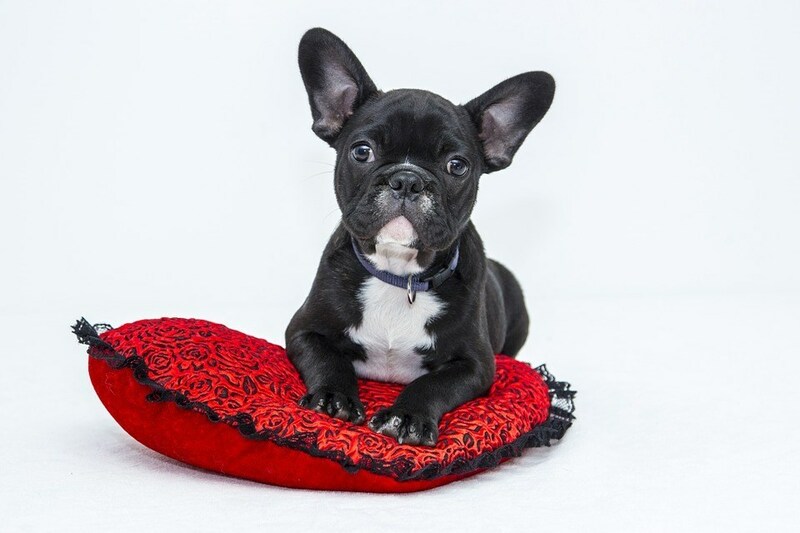 Just inform one of our friendly staff members at the reception and book any available slot. 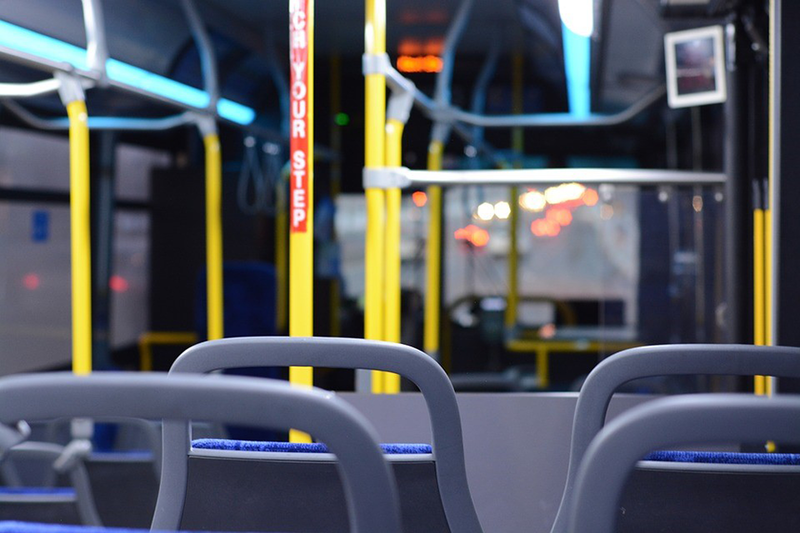 You can find out more about availability and prices for the shuttle service in the Michel Hotel Landshut at our reception. 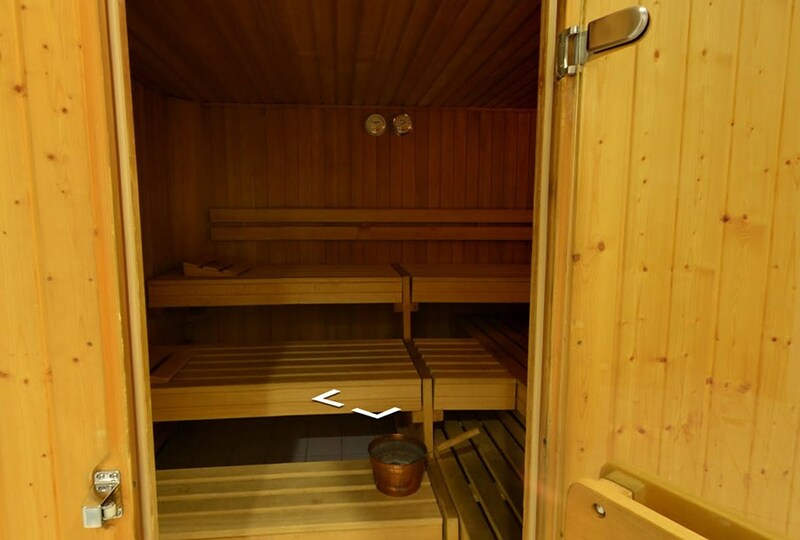 Our wellness area offers pure relaxation with a steam sauna, dry sauna and infrared cabin. Forget the stress of everyday life here. Experience the most thrilling moments in real time! 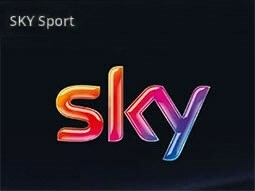 Never miss another sporting event with Sky Sports. Share the excitement of cheering on your favorite teams while enjoying refreshing beverages served by our friendly bar staff. 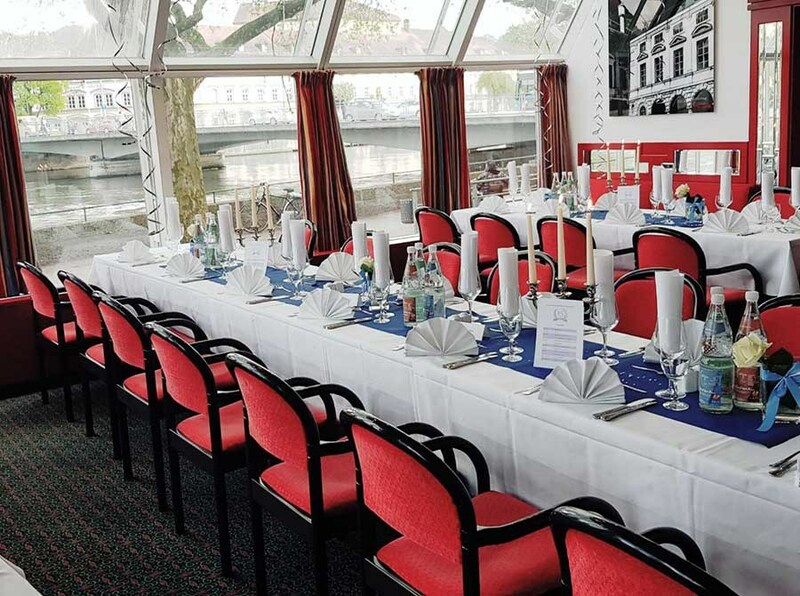 Starting at 6:30am, you can take in breathtaking scenes from our panoramic-view restaurant, enjoying views of well-known Landshut icons such as St. Martin's Basilica, medieval Trausnitz Castle and the lavish Landshut Residence right from your breakfast table. 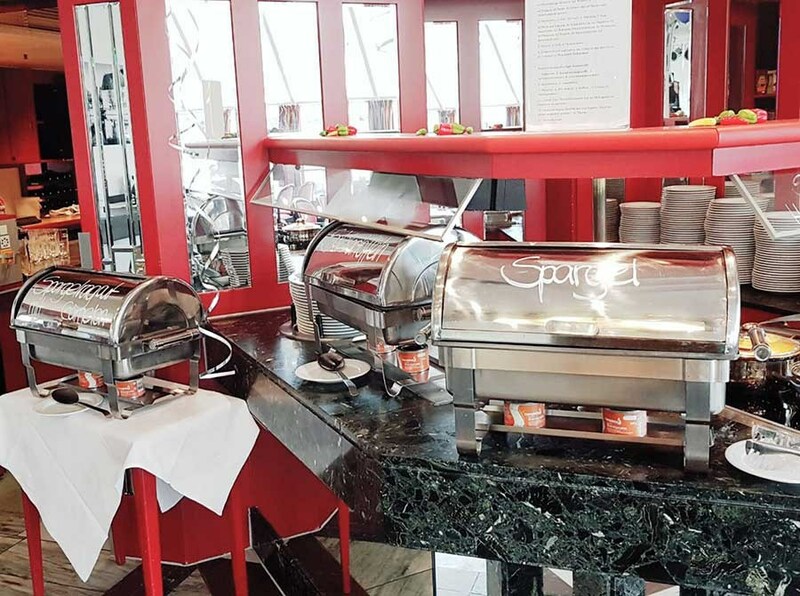 Our lavish breakfast buffet offers a wide variety of delicious breakfast favorites. 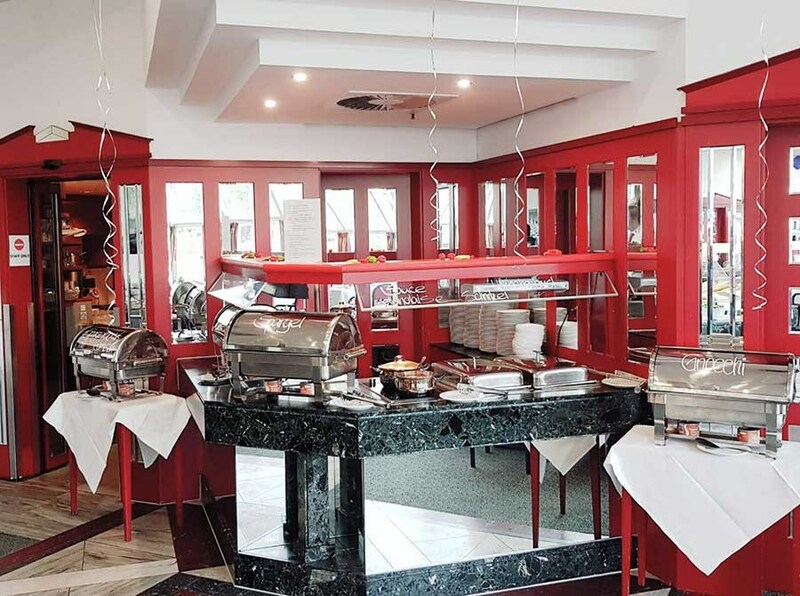 From fresh rolls and a selection of healthy fruits to traditional Bavarian sausages and egg dishes, you can find it all here, and much more. Of course, a selection of specialty coffees and teas as well as juices and water are available. Have a great start to a hearty Landshut morning and bon appetit! 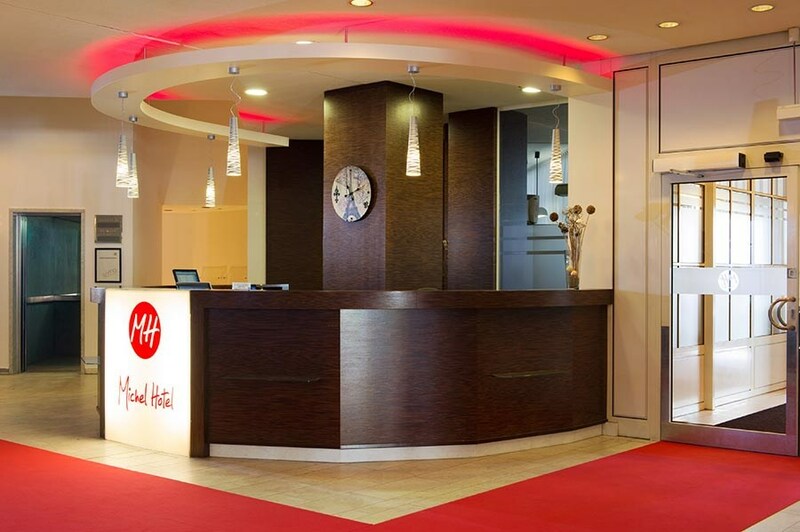 When you step into the beautiful lobby at Michel Hotel Landshut, you will be greeted by our friendly reception staff, who are happy to help you with anything regarding the hotel or the city of Landshut. 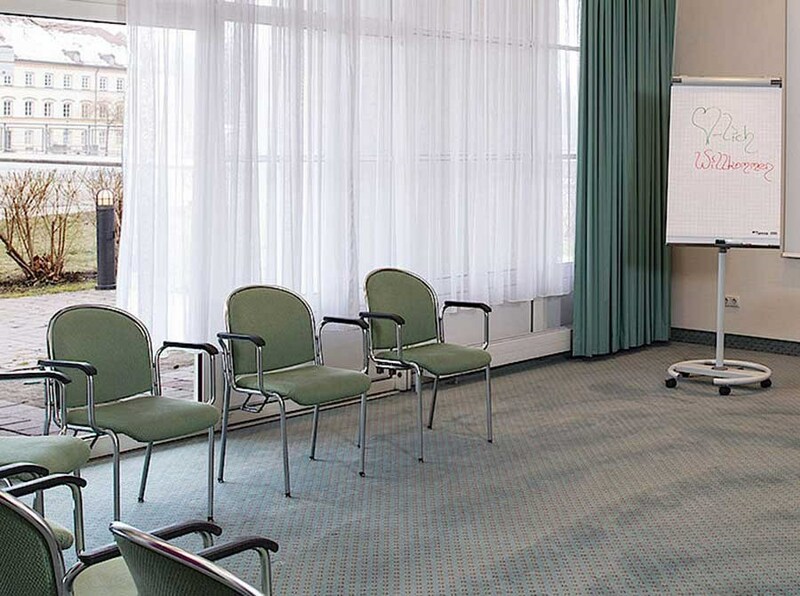 You will also find comfortable lounge furniture as well as important information on our information board. From the lobby, two elevators will take you to the inviting guest rooms, as well as our panoramic-view restaurant, the hotel bar and our event halls. Our lobby also has a guest computer with free internet access for your convenience. Our underground parking lot has 80 parking spaces available for our guests (subject to charges). There are an additional 10 parking spaces reserved for delivery vehicles in front of the hotel. A room full of games = A room full of fun! When the kids are happy, the adults are even happier. That's why we do our best to acommodate kids of all ages while letting parents relax and enjoy themselves! Our game room, located next to the hotel's bar, features a ball pit, art activity easel, play kitchen and more. 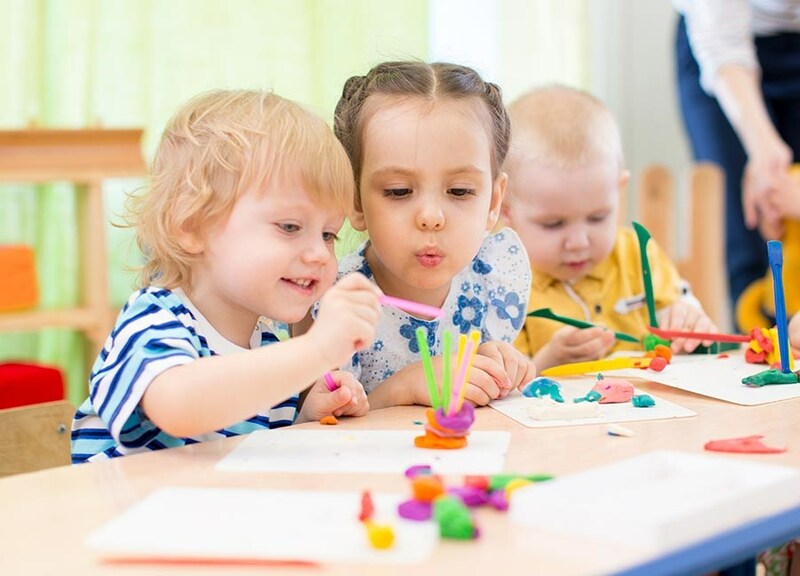 Its convenient location next to the bar means kids can entertain themselves while parents enjoy refreshments in peace while still keeping an eye on them. Everyone is a winner! 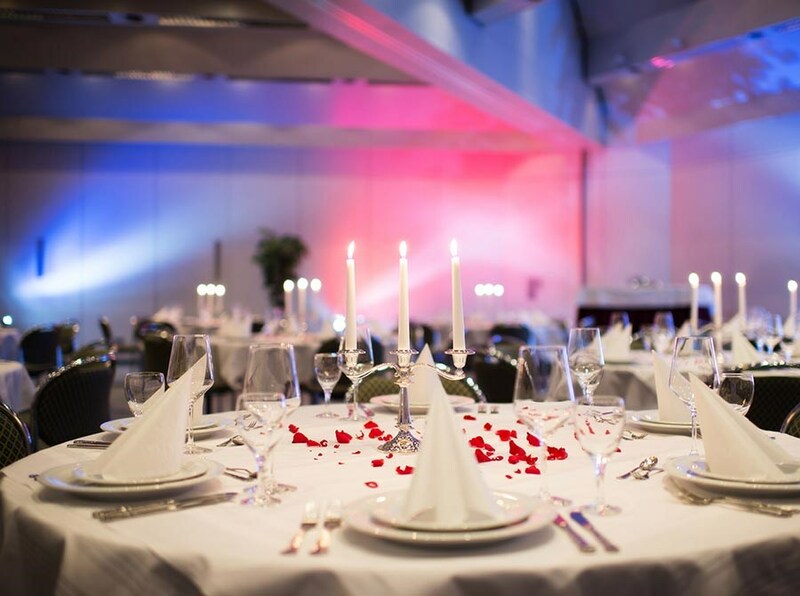 Our business and leisure hotel has 10 conference and banquet rooms, which offer up to 250 guests the best conditions for exuberant celebrations and successful events. We make sure that the dishes, drinks, and the service are tailored to your personal needs, and we will arrange it as you request. 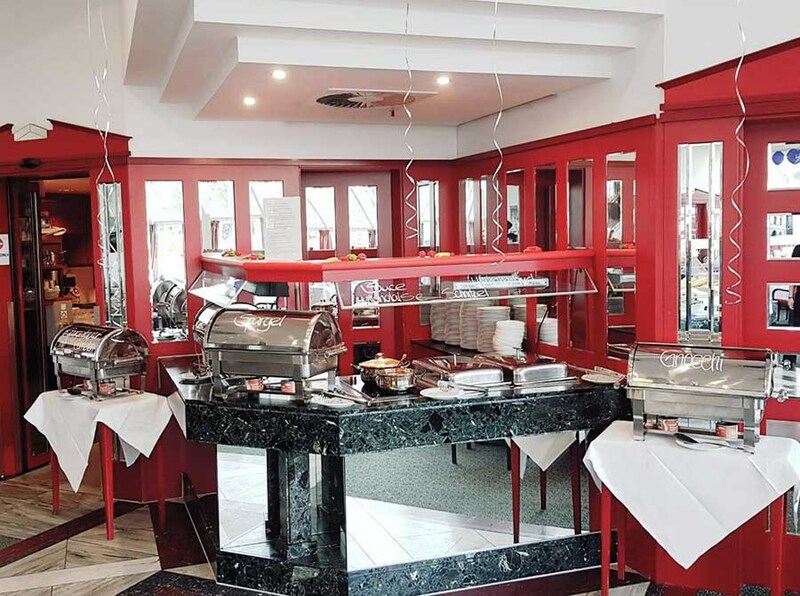 Whether a delicious full menu or a rich buffet, our chef and the kitchen team will have it for you. Trust us, and experience professionalism and warm hospitality. 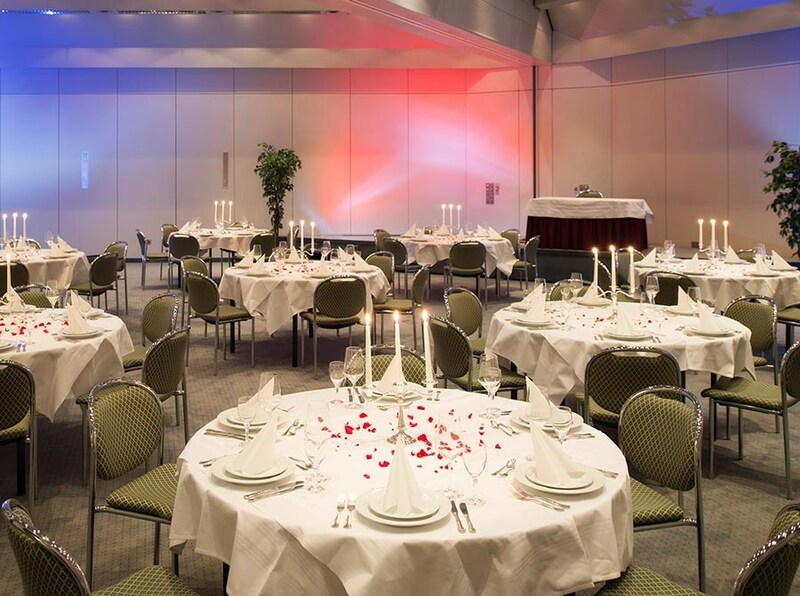 The Michel Hotel Landshut has an excellent room concept - all rooms are on the ground floor, therefore short distances between main room and group rooms - consisting of 10 event rooms with comprehensive service and comfort for up to 250 persons. 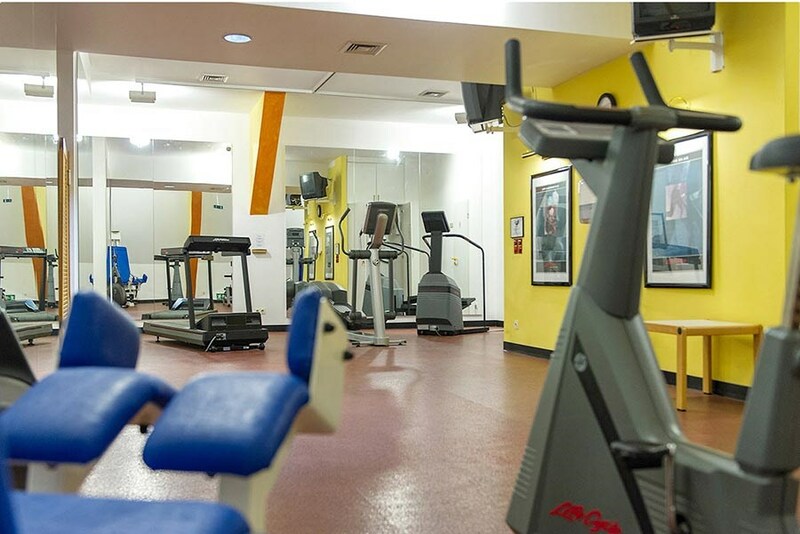 Keep up your healthy workout routine with our state-of-the-art fitness center, equipped with high-quality professional exercise equipment. After a satisfying workout or a long day, you can treat yourself to ultimate relaxation in our dry sauna, infrared sauna and steam room. Prefer exercising in the fresh air? Get outside for a relaxing walk or jog alongside the beautiful Isar River on the excellent scenic trails that start right outside the hotel. Have fun!